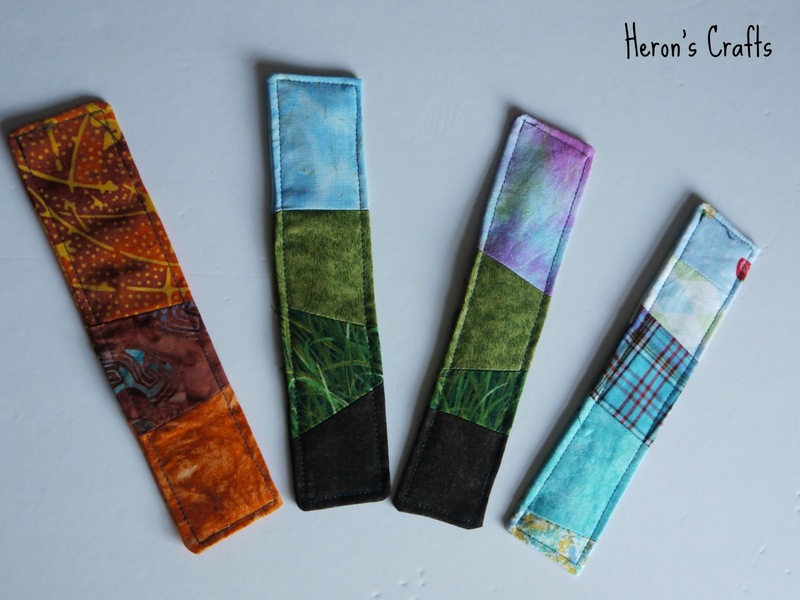 So yesterday I shared with you my tutorial for easy fabric bookmarks and I promised you a variation today so here we have scrappy fabric bookmarks. Do you have piles of fabric scraps - really cute pieces that you just don't know what to do with? Well this is a great scrap - busting project! I took a pile of my scraps, sorted by colour and followed this tutorial to make these bookmarks! One has already been claimed by my housemate so they are a hit! I will be linking up to Rosie at Craftbotic's Fabulous Craft Challenge for 2013 - January was projects with leftovers. Why not join us? 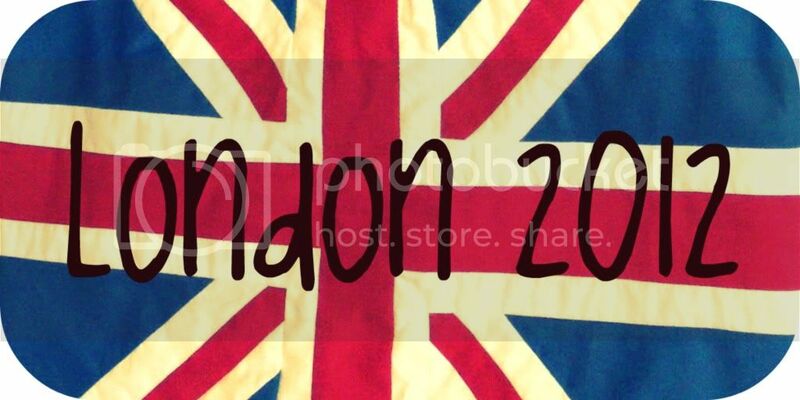 I am looking forward to next months! 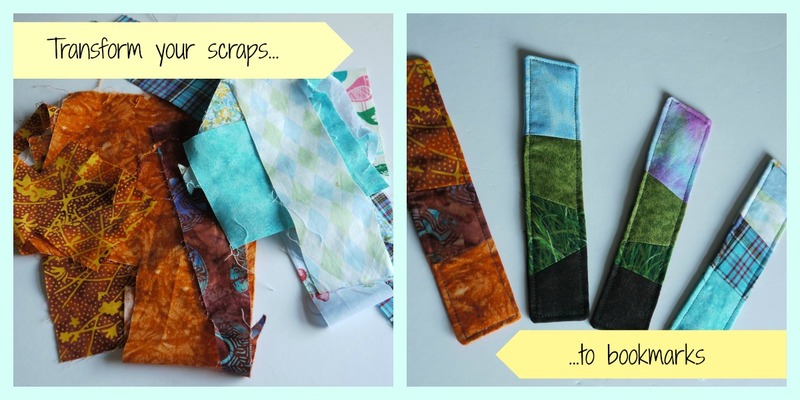 These are really clever...great for using all the scraps I have! Very cute idea, cute little gifts too. 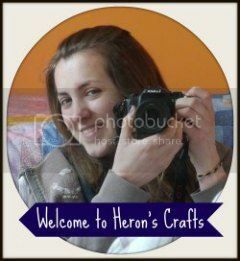 Hi Rebecca, tanks so much about the great idea for using scraps. I have many scraps in a basket waiting destination :D I love also your clear and easy tutorial. very interesting, and so nice ! Super cool! might try this, I am in need of bookmarks! These are so cute, I do have a lot of scraps lying around! I love that the two in the middle kind of look like a little landscape! 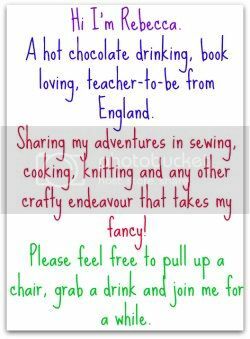 Thanks for linking up to the 2013 Craft Challenge, I hope that we will see you next month too!